Inks by the legendary artist Bill Everett. He also embellished the 20 pages of Kirby art inside. 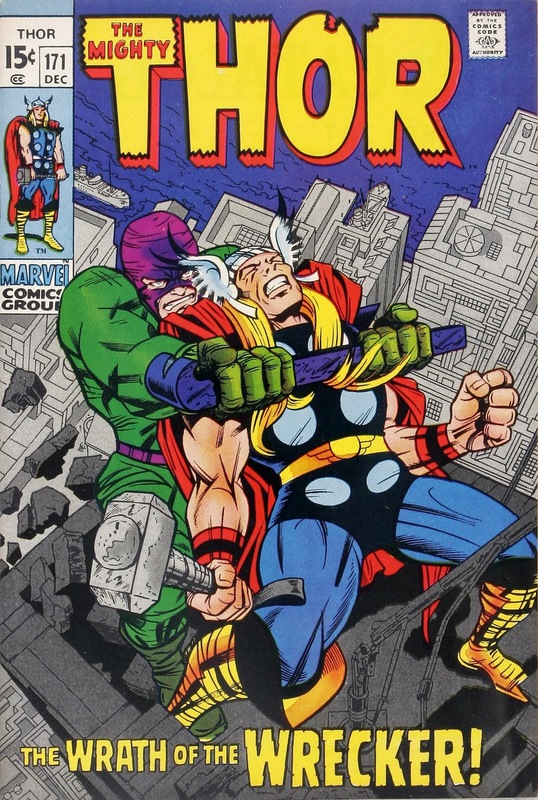 Lee/Kirby/Everett - what a great time to be a Thor fan!! !